CGPSC State Service Examination 2017 – Find all the important details here. 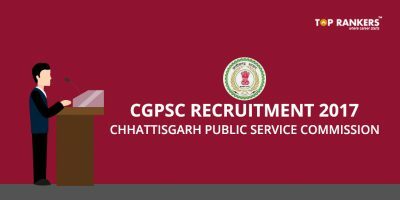 Chhattisgarh Public Service Commission held the Prelims CGPSC State Service Examination 2017 on 18th February 2018. The exam was conducted successfully. And those candidates who have qualified the exam are eligible to appear for the next round i.e. Mains exam. The Mains exam will be conducted form 22nd to 25th June 2018. 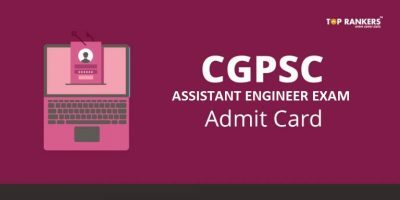 And the Mains exam application link has been activated. You can find the same below. Scroll down to read more details. If you want us to prepare Mock Tests for this exam, please fill the feedback form via the link given below. Age Limit – You must be between 21 to 30 years of age as on 1st January 2017. However, age relaxation rules apply. Educational Qualification – You must have a Bachelor’s degree from a recognized University. 1. Click on the direct link given above to register yourself and apply online. 2. Fill in the details correctly and completely. 3. Then, upload the scanned copies of the required documents. 4. Make the fee payment. 5. Finally, submit and take a printout for future reference. To be selected, you have to go through three phases of the exam. First, you have to clear the Preliminary round. This exam has questions of objective nature. There will be two papers of 2-hour duration each. After that, you have to qualify the Mains exam. There are seven papers of 3 hour duartion each. It is a written exam (conventional nature questions). The Final round is an Interview-style test. As application fee, you have to make a payment of Rs.400. However, for PwD and SC/ST/OBC category candidates of Chhatisgarh domicile, the fee is only Rs.300. 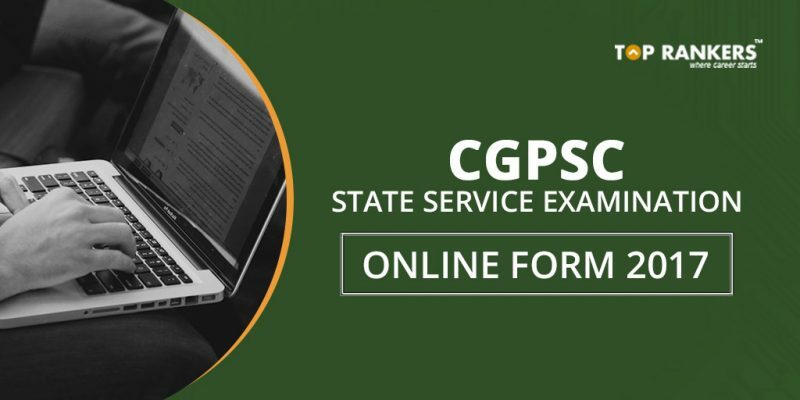 So, tell us, did you find our post on CGPSC State Service Examination 2017 helpful? Then, keep visiting us regularly for more job notifications and exam updates.